Drastic cuts to social support and welfare risk damaging the very fabric of British society, a UN report has today revealed. 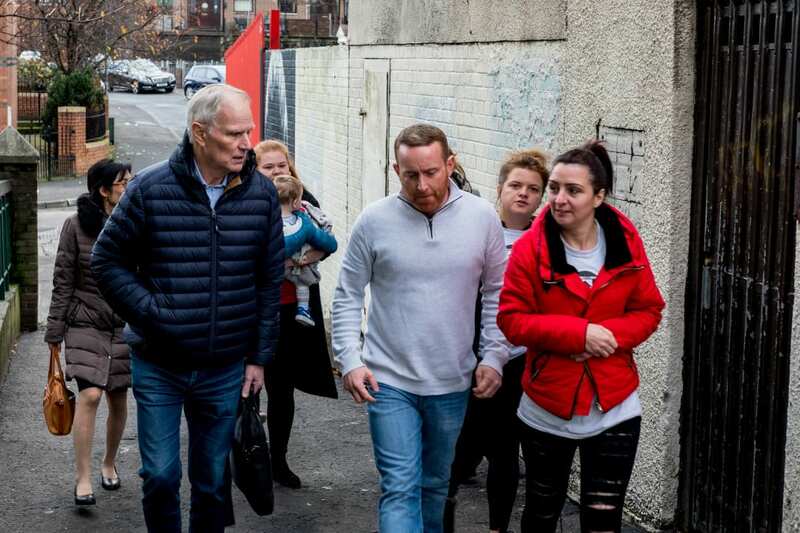 Concluding his 12-day visit to the country the UN Special Rapporteur on extreme poverty and human rights, Philip Alston, said the UK Government’s policies are entrenching high levels of poverty and inflicting unnecessary misery in one of the richest countries in the world. Yet amid the country’s impending exit from the European Union the government appears to be treating it as an afterthought, with speculation that the callous policies could be driven by a political desire for social re-engineering aired. Alston concluded that the benefits system, epitomised by Universal Credit, is driven by the desire to get across a simple set of messages that the state “no longer has your back” and that “you are on your own”. He said: “What goes along with that is a sense that we should make the system as unwelcoming as possible. “That people who need benefits should be reminded constantly that they are lucky to get anything. “That nothing will be made easy” and “that sanctions should be harsh, should be immediate and should be painful”. Some 14 million people, a fifth of the population, currently live in poverty in the United Kingdom. Four million of these are more than 50 percent below the poverty line, and 1.5 million are destitute, unable to afford basics essentials. After years of progress, poverty is rising again, the UN report found, with child poverty predicted to rise 7 per cent between 2015 and 2022, homelessness is up 60 per cent since 2010, and food banks rapidly multiplying. “In the fifth richest country in the world, this is not just a disgrace, but a social calamity and an economic disaster, all rolled into one,” Alston said. Although austerity has been used by the government to justify cuts to welfare and social services, the truth is “there haven’t been many savings”, Alston says. Instead the motivation is very clearly an ideological one. 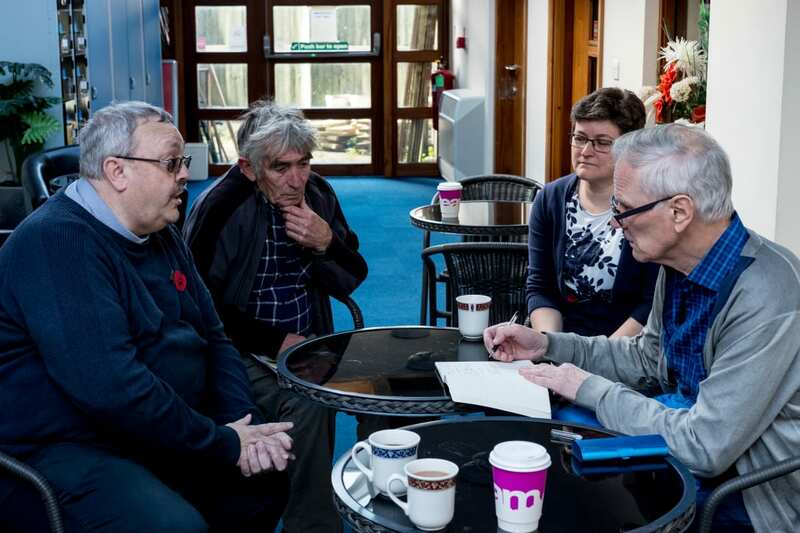 Universal Credit was likened to the mentality of a sergeant major in the report, taking a command and control approach to welfare that sees harsh, immediate and painful sanctions. The sudden “ton of bricks approach” pours hardship on people who are already under immense pressure, and is “utterly inconsistent with the essential underpinnings of human rights and the British sense of community and the values of justice and fairness”, Alston noted. He added that many of the “unnecessary and harsh” characteristics of the government’s flagship welfare programme could be changed quickly, such as the five week waiting period, payments to a single household, the digital by default system and the tough consequences of sanctions. But Universal Credit is just the tip of the iceberg. 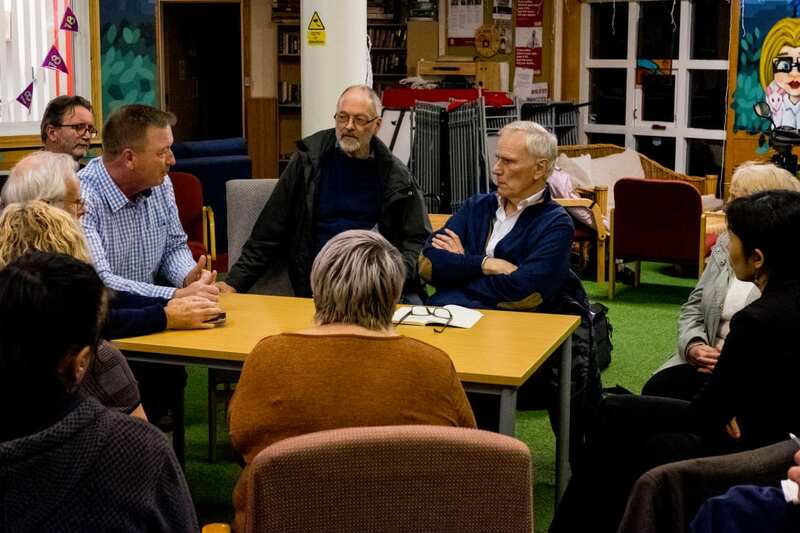 Citing “draconian” benefit reductions across the board, Alston said while welfare is being cut on a number of levels, “one of the things I feel most strongly about is the cuts in local authority budgets”. “Britain has a culture of local concern of people been able to get some sort of assistance from their local councils when things go really wrong,” he said, but up against 49.9 per cent cuts to their budgets many councils have been reduced to just the emergency services. Sports centres, recreation centres, public lands, libraries and youth centres are all being lost at the hands of government cuts, which leaves nowhere for those in the lower income groups to go. While those at the top may celebrate tax cuts and an increase in their income, “they will find themselves living in an increasingly hostile society because the community groups are being systematically broken”, Aston notes. “If a new minister was interest, if a new government was interested, the worst aspects of a lot of these policies could be changed overnight, and for very little money”, he concluded. Yet the bulk of the money is still held by the Rothschilds and their buddies. Let’s focus where the real money is and force it to be dispersed fairly. What will it take before there is judgement on Land Registry’s involvement in the targeting of elderly / vulnerable people of their assets and homes? Typical Socialist propaganda. I know no one that broke! Sadly, as a teacher and youth worker, I do know many people that broke. I see it every day. Don’t know what part of Utopia your ivory tower is located in but you need to get out and look around. yes because you know everything and everyone in the country, get off your high horse and go look for yourself, is it only propaganda when it doesn’t fit your ideals? Spoken like a truly disconnected right-wing Red-neck, complete with Texan cowboy hat and fat Havana cigar. (“God-damn commies, nuke em all!”) This bloke has his head well entrenched in the sand then. Anne, the benefits system that is open to mass corruption, and which is being outrageously abused, is the system called “MP’s expenses”. It has been shown that the actual amount of “benefit fraud” ie: overclaiming welfare benefits, is miniscule, especially compared to MP’s expenses fraud. What kind of civilisation are we that thinks that it’s acceptable to allow people to starve and be homeless because jobs don’t pay enough, or are not available in the first place? What about our older people, who have already worked all their lives, and who now get the lowest pension in Europe, which is not enough to live on? I hope the UN will actually do something meaningful in the light of what they are saying, because otherwise the people of the UK will be utterly starved out by the parasitic government of the UK. Self righteous idiot! Sorry but it had to be said!! If money cured poverty, just credit everyone with 22 billion billion quatloos. No one ever ‘needs’ money again. Of course, no one needs to trade labor nor property for more money they don’t need so there’s nothing to buy. Even the starving children are phenomenally wealthy. Perhaps prosperity is not based on money, but upon prodigious production of surplus usable goods and services equitably traded. And unless you have a lot of surplus, charity is not going to be forthcoming.